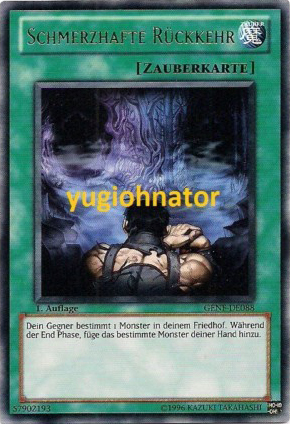 Face-up Xyz Monsters with Xyz Material cannot be targeted by card effects. 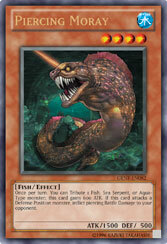 You can target any number of your banished Fish, Sea Serpent, and Aqua-Type monsters; equip them to this card. This effect can only be used once while this card is face-up on the field. If this face-up card on the field would be destroyed, you can destroy 1 of those cards, instead. This card gains 1000 ATK while equipped with a monster(s) by this effect. 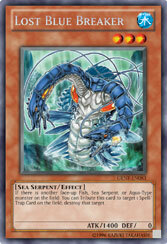 Once per turn: You can Tribute 1 Fish, Sea Serpent,or Aqua-Type monster; this card gains 600 ATK. If this card attacks a Defense Position monster,inflict piercing Battle Damage to your opponent. 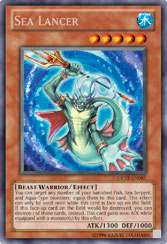 If there is another face-up Fish, Sea Serpent, or Aqua-Type monster on the field: You can Tribute this card to target 1 Spell/Trap Card on the field; destroy that target. 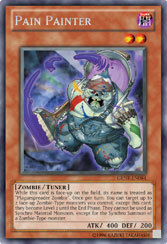 While this card is face-up on the field, its name is treated as “Plaguespreader Zombie”. Once per turn: You can target up to 2 face-up Zombie-Type monsters you control, except this card; they become Level 2 until the End Phase. 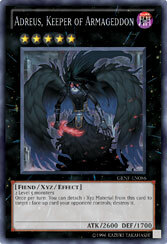 They cannot be used as Synchro Material Monsters except for the Synchro Summon of a Zombie-Type monster." 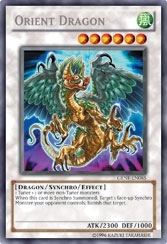 When this card is Synchro Summoned, target 1 face-up Synchro Monster your opponent controls and banish that target. 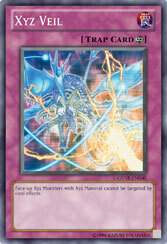 Once per turn, You can detach a Xyz Material from this card to target 1 face-up card your opponent controls, destroy it. 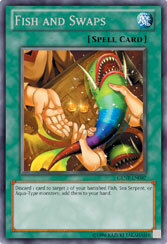 Discard 1 card to target 2 of your banished Fish, Sea Serpent, or Aqua-Type monsters; add them to your hand. Your opponent selects a monster in your Graveyard. During the End Phase: Take the selected monster to your hand. 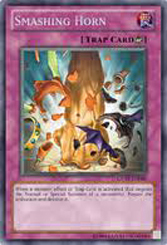 When a monster effect or Trap Card is activated that negates the Normal or Special Summon of a monster(s): Negate the activation and destroy it.